There's a giant lizard on the loose, and Scott Morris is letting Derek know all about it on this week's episodes of Monster Kid Radio when they talk about the 1959 film The Giant Gila Monster (dir. Ray Kellogg). This movie is one of Scott's particular favorites - the cars, the characters, and MAYBE even the music ranks The Giant Gila Monster fairly high on Scott's list of go-to classic monster movies. And it turns out Derek ranks this one pretty high himself! At the 2014 World Horror Convention, Victoria Price shared her memories of her father, Vincent Price, during an hour-long multimedia presentation. 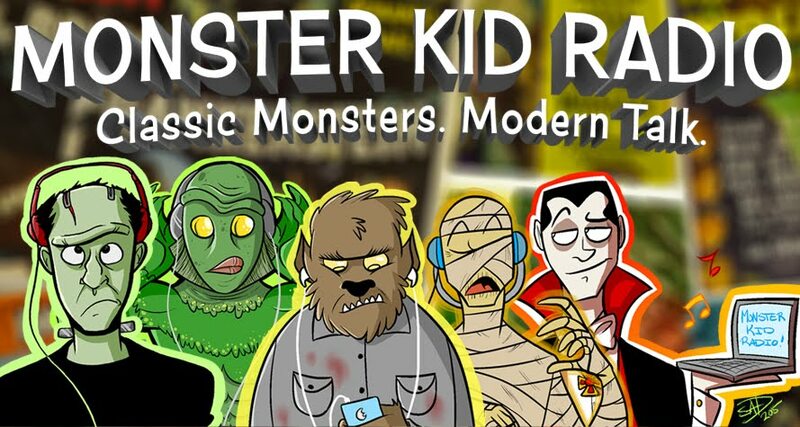 With her permission, we recorded that presentation and now we can share it with the Monster Kid Radio listeners. 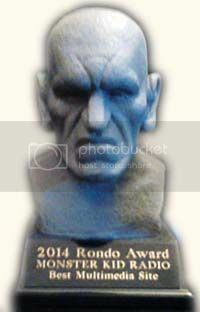 Derek attended the 2014 World Horror Convention in Portland, Oregon, last weekend. The convention was a horror writer's paradise, and Derek spoke with fellow podcaster Desmond Reddick (from the Dread Media podcast) about his experiences at the convention, and even plays a round of the MKR Classic Five. While most of the panels and content at the WHC were focused on current horror fiction, but Monster Kid Radio listeners would still have found something to do at the convention as one of the special guests was Victoria Price, the daughter of the legendary Vincent Price. Not only did she deliver an amazing presentation about her father (which listeners will hear in Episode #98 of Monster Kid Radio), but she chatted with Derek in the dealer's room as well.